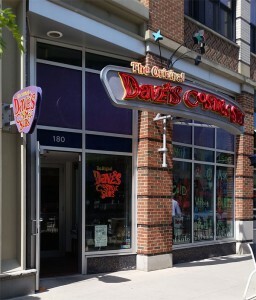 Bringing Dave’s to Crocker Park! Free delivery to all Crocker Park residents & employees …and if you live close by, give us a call too! We are always accepting applications for friendly and hard working members of the Westlake Cosmic Dave’s Family! Don’t forget to order your party trays for that family or work function! We are happy to serve you!